Did you know that cream teas have been voted Britain’s 3rd favourite comfort food in a recent poll undertaken by a BBC Good Food poll? 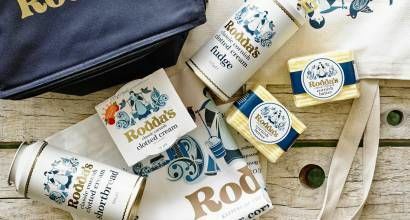 Not only is Rodda’s clotted cream great to dollop on top of your freshly baked scones, but it can be used to top any pudding, dessert, sweet treat no matter what… any old excuse eh?! Hot, cold, it doesn’t matter – in fact, it’s highly encouraged by the Rodda’s team so it’s fine if they say so! These guys are the authority on clotted cream and their blocks of salted butter are dreamy too, I should stop trying to get to Waitrose to buy it when I head into Cambridge, it’s good stuff! 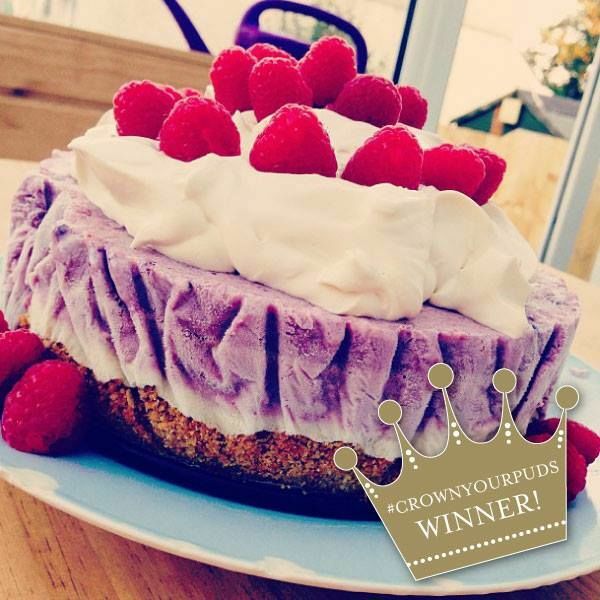 As you may or may not know, I was recently asked to guest judge a couple of the #CrownYourPuds Instagram competition rounds for Rodda’s and I had to help them pick a winner from reams of very talented bakers’ entries. 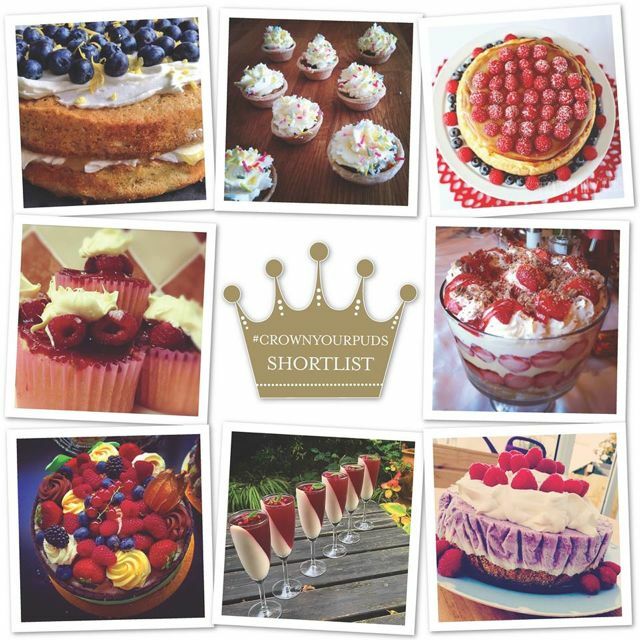 It was genuinely tricky to pick a firm winner and even more tricky to stop dribbling every time my inbox was filled with tasty & tempting baked goods to pick from… I wanted to try them all, so it’s probably a good thing we were basing it on the look and difficulty level of each bake! 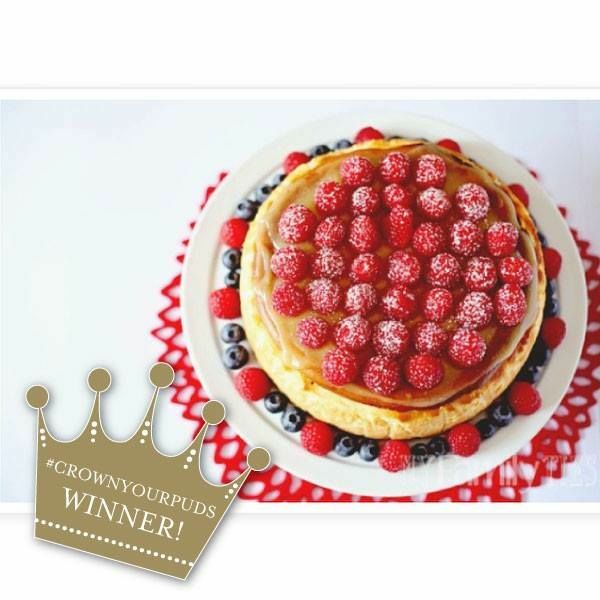 I’ve had so much fun helping to judge the competition and I hope that the lovely team at Rodda’s will invite me back in the future to help them with other such shenanigans! If you are interested in entering this monthly competition yourself, you can find more information about it all here. 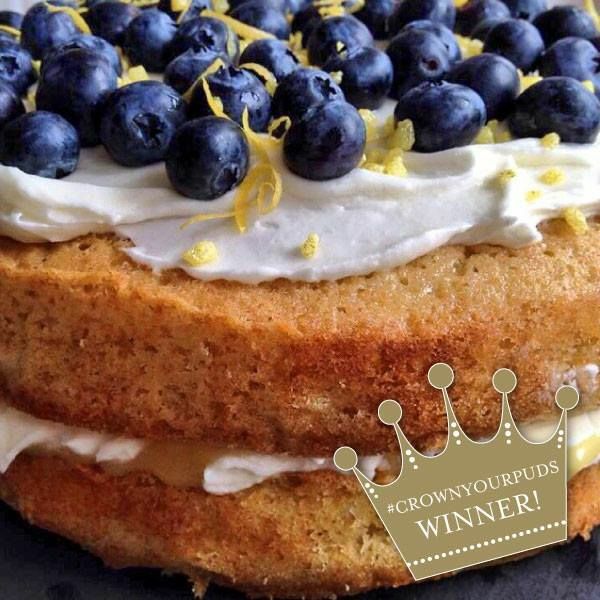 Should you fancy nosing at some of the winners over the last couple of months, then check out these pictures to give you an idea of what needs to be done to win yourself some pretty awesome Rodda’s goodies through Instagram!